Fosse Fires are proud to be stockists for some of the best stove manufacturers in the UK and Europe. We sell and install stoves from the entirety of their respective product ranges. Click through below to view some examples of our bestsellers and favourites. 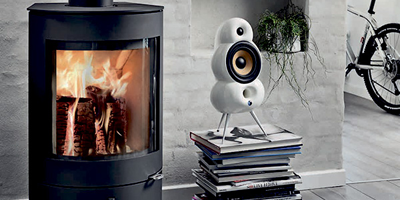 HWAM A/S is one of Denmark's largest producer of architect-designed wood-burning stoves. For 40 years, HWAM has designed and produced modern, high-quality wood-burning stoves with several patented advantages – first under the name, ABC and today under the two brands, HWAM and WIKING. Built by hand at their North Wales workshop, Chilli Penguin stoves represent the very best of UK manufacturing. Every Chilli Penguin stove is designed to meet the most stringent of UK and EU standards, minimising combustion gases and ensuring maximum burning efficiency. Burley Appliances have a successful 40 year history as a manufacturer of quality British gas and electric fires. They successfully entered the wood burning market with a brilliant range of award winning stoves that are clean, efficient and look great. Whether it’s a contemporary or a more traditional look you are after, Woodwarm's innovation, attention to detail and real craftsmanship has enabled them to create a range of stoves that you’ll be proud to make the focal point in your home. 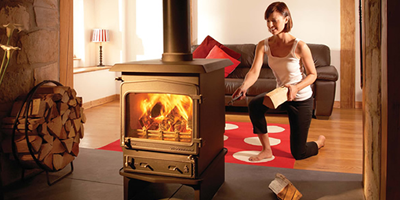 The Hunter Stoves Group are the proud designers and manufacturers of eight world-class stove ranges. Our wood burning, multi-fuel, and gas stoves, have been warming homes for over 40 years and our commitment to innovation, research & development, and the natural environment, are reflected in each one of our wide range of products. As forward-thinking as they are stylish, Westfire have future-proofed their technology to harness heat with a natural process. Using thermal energy and well managed wood, Westfire stoves perform with the utmost efficiency and create a warm glow for your home and for your conscience. 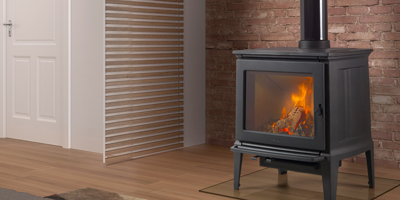 The pinnacle of wood burning technology these log burners offer a new level of performance. Crafted by the European leader in home heating technology, the Nestor Martin (formerly Efel) range of wood burning stoves is the result of uncompromising engineering and over 150 years of experience. Hergom's appliances are well designed, efficient with a sophisticated double combustion system. Through there innovative internal structure Hergom stoves provide maximum heat and fuel performance with minimal emissions of unburnt particles into the atmosphere.